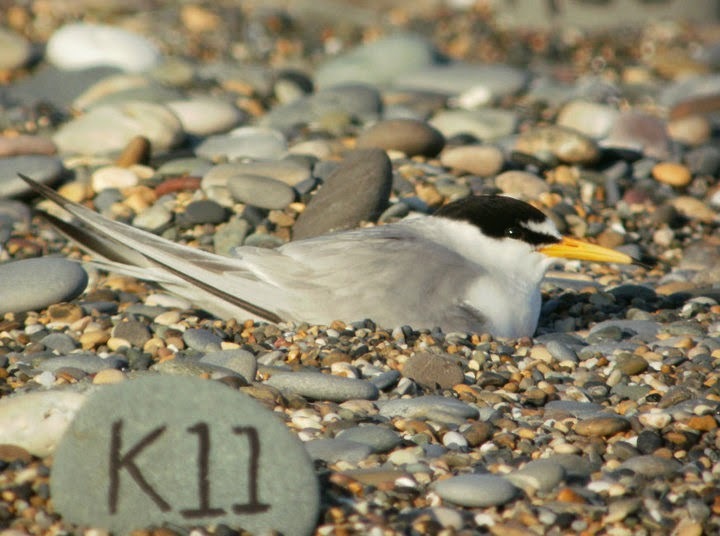 We're looking for volunteers to assist with the conservation of Little Terns at Kilcoole this season. 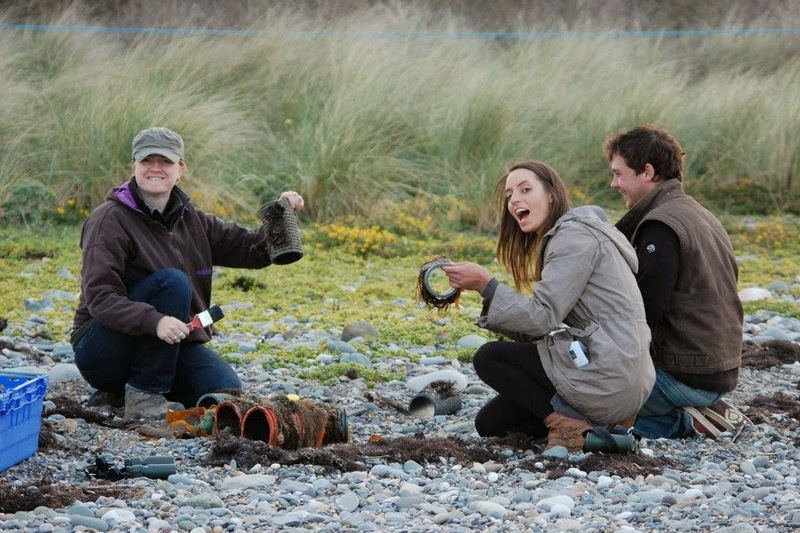 No experience is necessary, all we ask is that you're keen to help out & willing to learn lots about seabirds in the process! Assisting with the construction of protective fencing around the tern colony at the start of the breeding season. General ecological monitoring throughout the summer (flock counts, chick feeding studies etc.). 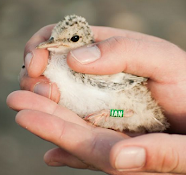 Liaising with members of the public, providing general information on the terns & conservation project as well as facilitating viewing of breeding birds from a safe distance through telescopes. Ensuring disturbance from humans & dogs is kept to a minimum.